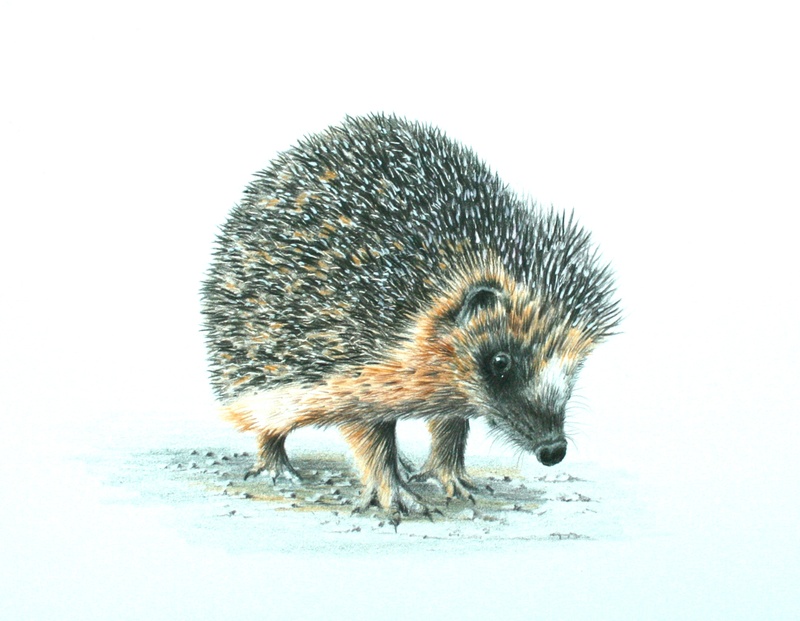 Wildlife artist Jonathan Newey will share his expert techniques and help you create lifelike drawings of British wild animals. Award winning artist Jonathan Newey is famous for his beautifully observed and lifelike drawings of wild animals and he will show you how to breathe life into your drawings. You will learn how to produce realistic lifelike drawings of wild animals with coloured pencils. Using photographs you will be shown skills and techniques such as layering, blending, colour mixing and how to draw eyes, fur and feathers. Other techniques will include how to work on different drawing surfaces. The course will be run in a relaxed and friendly manner and all exercises will be demonstrated by the tutor who will also give group presentations and one to one tuition. It is suitable for beginners as well as more experienced artists. By the end of the course you will have produced a number of exercises and a couple of small portrait drawings to take home with you. Click here to find out more about Jonathan Newey. including 2 days tuition in our purpose-built studio. Tea, coffee and biscuits are provided. Jonathan can provide a small pack of the basic coloured pencils plus a few sheets of paper – for people who want to try the medium before splashing out on lots of pencils – for £20. Please order your pack beforehand and pay Jonathan when you arrive. Bring a packed lunch to enjoy on the patio if the weather is fine.